Jackson Hole is rugged. It’s extreme. It’s the Wild West meets the X Games. But don’t let that intimidate you. 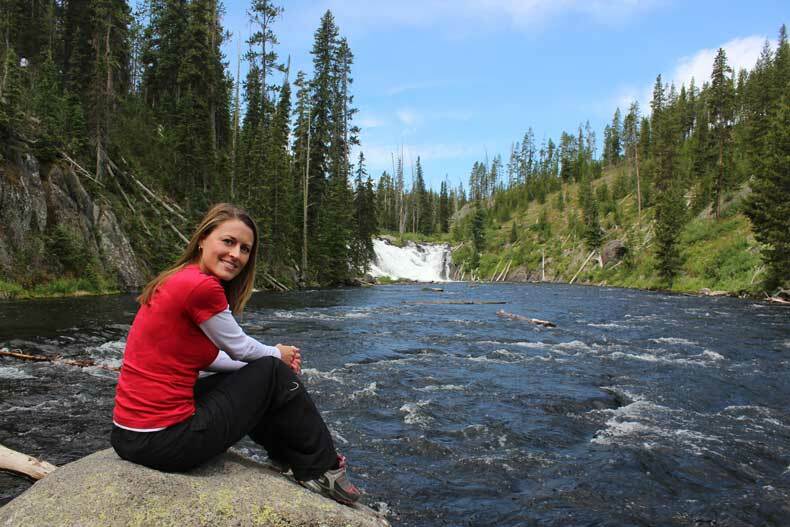 Jackson, Wyoming is also one of the most family friendly areas of the United States. In fact, I think it’s the perfect place for an outdoor family getaway! In many ways, visiting Jackson Hole with kids offers families an untainted experience with nature. But the area still has plenty of luxury accommodations to make you feel pampered or simply relaxed during your stay. The Jackson Hole Airport is about 10 miles from the town of Jackson and about 30 miles from the Jackson Hole Mountain Resort, or Teton Village. The airport offers nonstop service from about a dozen airports nationwide. It is a small airport just 2 miles from the base of the Grand Tetons, which means it probably has one of the best views of any airport in the country. The staff and airport ambassadors are friendly and welcoming. They even offer complimentary mimosas (for adults) and orange juice (for kids) when you land. How cool is that?! 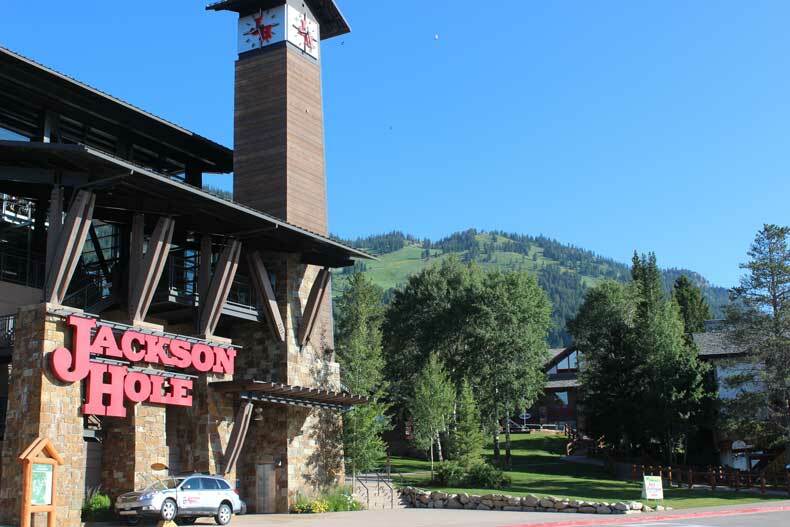 Similar to other resort towns, the time of year that you should visit Jackson Hole depends vastly on your interests. Jackson Hole is known for its snow sports during winter. The Jackson Hole Mountain Resort offers some of the best skiing and snowboarding in the world. But there are plenty of other winter activities in Jackson Hole, Wyoming for non-skiers. Snowmobiling and dog sledding are both popular winter activities that families can do together. 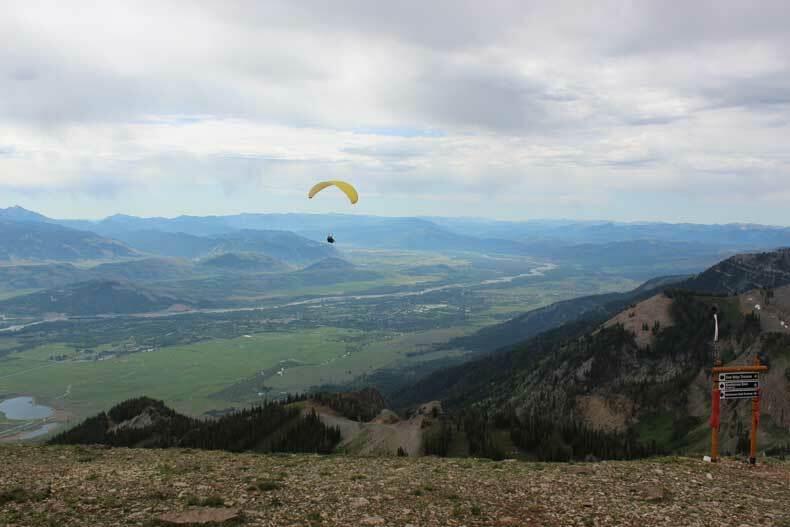 During the summer, activities such as hiking, rock climbing, fishing, and cycling are widely popular in Jackson Hole. Summer is by far the most popular and busiest time of year to visit Wyoming. If you enjoy the outdoors and want to visit when the temperatures are still warm but want to avoid the crowds, fall is one of the best seasons to visit Jackson Hole. Jackson Hole, Wyoming is one of the most unique areas of the United States, and perhaps one of the most scenic. For this reason, it is also one of our favorite places in the US and perhaps even in the world. 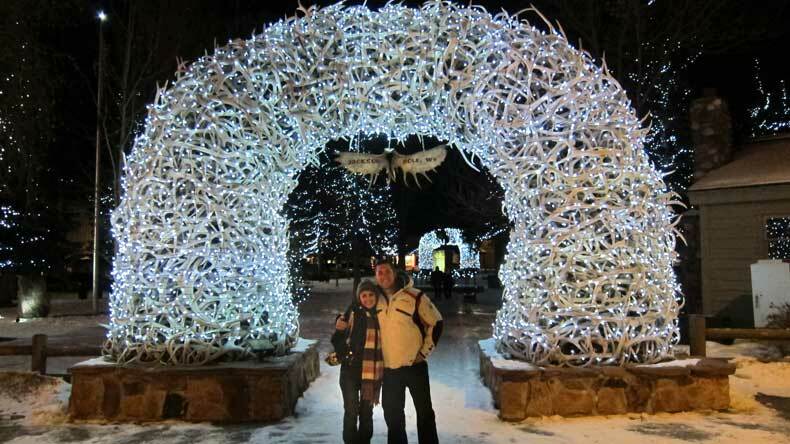 We have visited Jackson Hole with kids in winter, summer, and fall. No matter how many times we go to Jackson Hole, we never get bored. 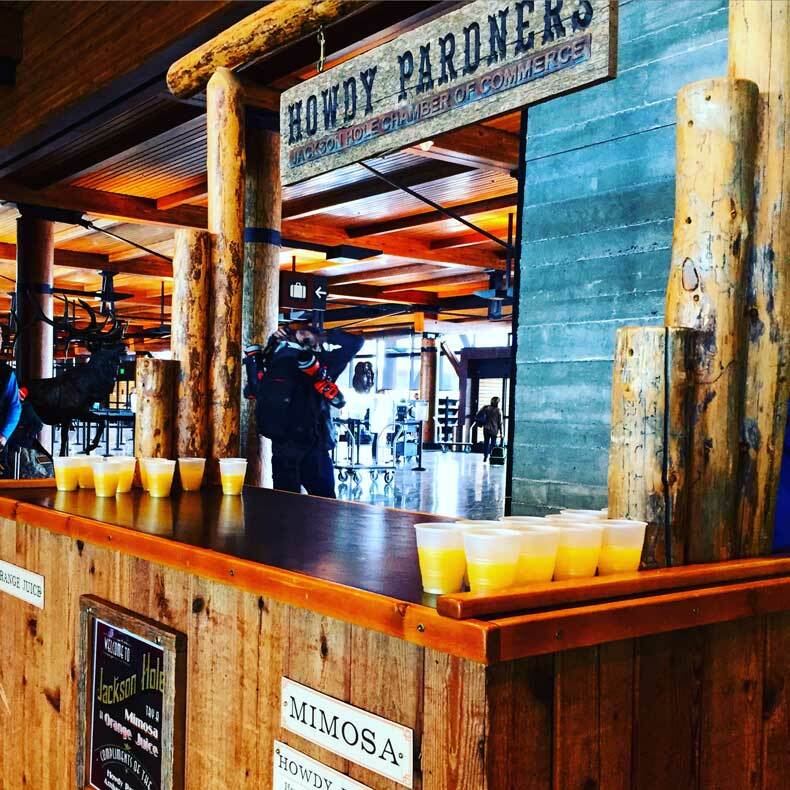 If you are considering a trip to this part of the country, we have compiled comprehensive lists of the many great summer activities and winter activities in Jackson Hole, plus written reviews on the hotels in which we have personally stayed. We also have a Jackson Hole dining guide to help families plan the perfect trip to Jackson Hole, Wyoming with children. We aim to be a resource for other travel-loving families, so be sure to check those out. Let’s face it, sometimes our kids are hard to please. They have short attention spans, a lack of appreciation for cultural experiences, and an obsessive addiction to technology that sometimes you have to force them to break on trips. All of this can make children difficult travel companions. But Jackson Hole, Wyoming is nature’s finest playground. And children and adults alike will love it! In fact, Jackson Hole is just one of many places to visit in Wyoming with kids if you are looking for a truly great family vacation.. Here are nine reasons you and your kids are bound to have a good time in Jackson Hole. 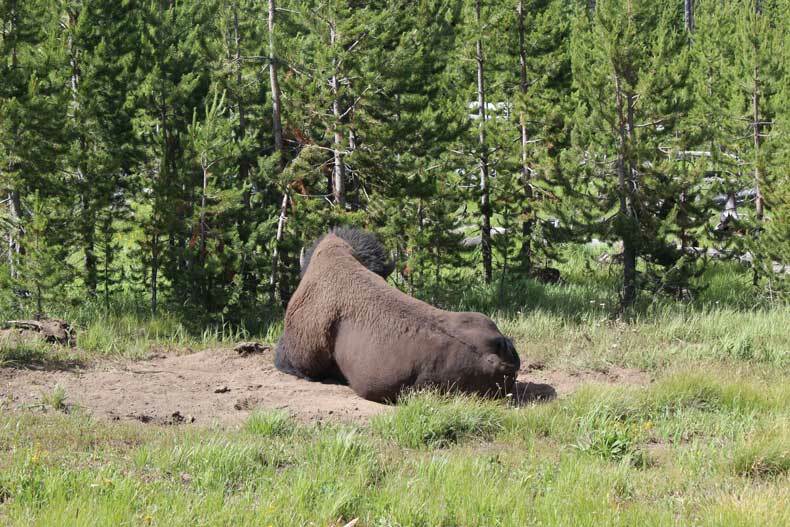 From the National Elk Refuge to the hundreds of species of animals living in Yellowstone and Grand Teton National Parks, your kids will love getting an up close glimpse of wildlife in the area. But a word of warning, don’t get too close. These are, after all, wild animals, and they are best viewed from the safety of your vehicle. There is something about the sound of rushing water that makes us all light up with joy and fascination. 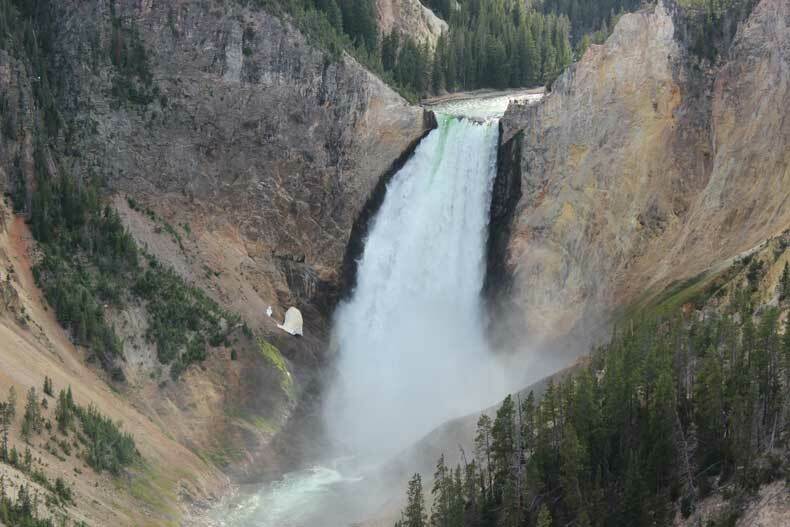 And some of the most incredible waterfalls in the United States are located inside Yellowstone National Park. Your child will love witnessing the power of these beautiful wonders of nature. What could be more fascinating than waterfalls? Geysers! 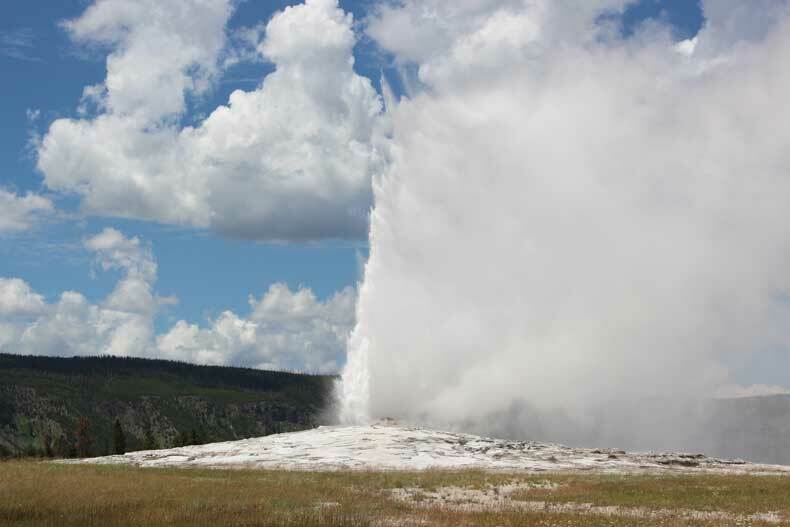 Seeing Old Faithful erupt should be on every US bucket list. Families with grade school kids or older can turn the experience into a true science and geology lesson adding an interesting educational component to your vacation. For those families seeking to add an educational component into their trip, Jackson Hole is a wonderful place to highlight the need for nature and wildlife conservation. Spend sometime speaking to a friendly park ranger or book an eco-tour for an enlightening experience that will make a genuine impact on your kids. 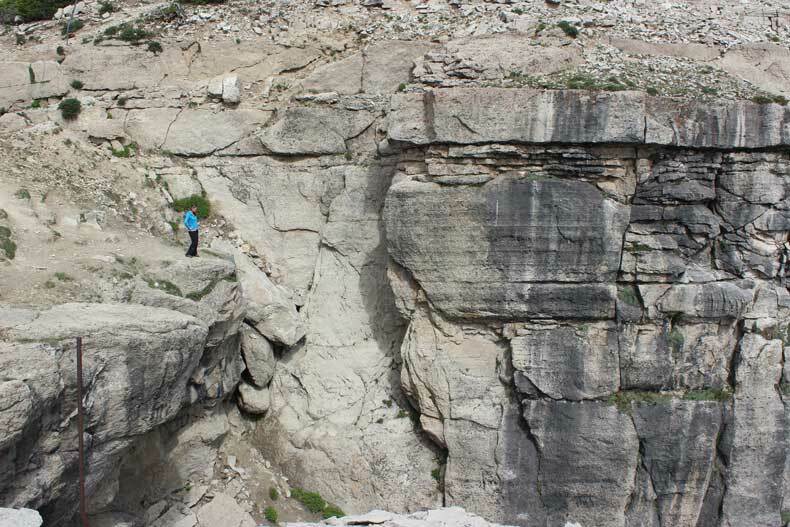 From awesome hikes in the summer to skiing in the winter, Jackson Hole caters to those adventure-seekers looking to get outside and get the blood pumping! Jackson, Wyoming is a town with a true wild west feel. With antler archways to wooden sidewalks, the town is like stepping onto the set of an old western movie. No great trip is complete without great food, and luckily, you’ll find some incredible restaurants in Jackson Hole, too! If you have adventurous eaters, encourage them to try the local cuisine, including elk, bison, and venison meats. Are your kids picky eaters? No problem. You can easily find foods like pizza, pasta, and hamburgers and fries in Jackson, as well. From fishing to canoeing or simply splashing around in cold water, river and lake activities are fun for kids of all ages. And you will find no shortage of exceptional lakes to visit in Jackson Hole with kids. There are few places in the US as scenic as Jackson Hole, Wyoming. Kids will love taking the tram to the top of Jackson Hole Mountain Resort. The views from the top of the tram will take your breath away. If you prefer, you can opt for a gondola ride that will take you about halfway up the mountain, where you can enjoy a nice lunch with a view. Have a question or comment about visiting Jackson Hole with kids? We’d love to hear from you. Leave your thoughts in the comments below. I don’t have kids, but this post is still useful for me given the reasons why it’s great for people with short attention spans, social media addiction, etc 😂. Wyoming is on my bucket list, and Jackson Hole sounds awesome! This looks like a fantastic place to explore, with or without kids!! Those waterfalls are stunning, and it’d be brilliant to see all the wildlife. 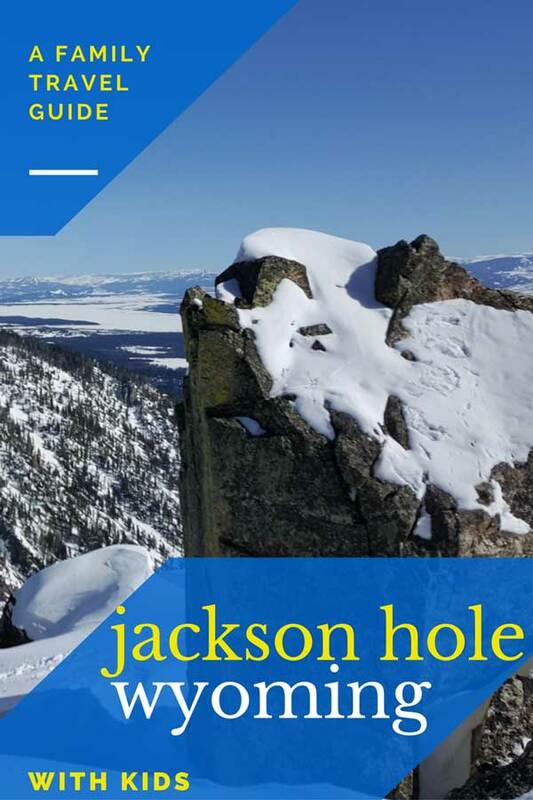 i’ve heard of jackson hole, but never thought about it with the family!